an appointment, click on the therapist's name below. 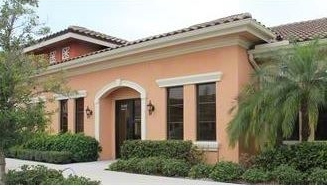 Our office suite is conveniently located just off of Corkscrew Road in Estero, midway between I-75 and Highway 41. Click here to view a map pinpointing our location.